So one of the things you will get to know about me if you browse around here long enough is that I am a video game collector. I mainly collect NES games as we as any 80’s or most 90’s systems. 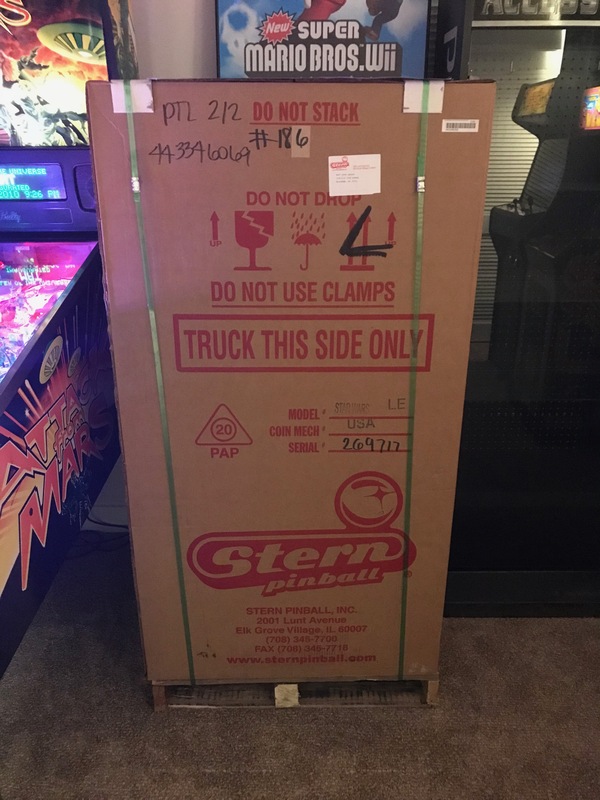 One thing I am also getting into thanks to my good friend Fred is getting some of my favorite pinballs as well. 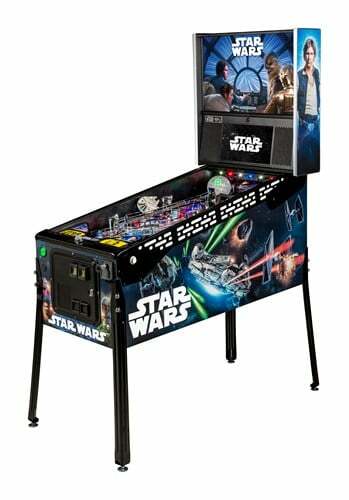 This leads me to one I recently purchased as I was lucky enough to get on a short list of people to get a limited edition Star Wars pinball (#186 – see picture). I believe they made about 800 of these and that was it. They were all sold or spoken for from Stern in about a few hours. If you are looking for one, good luck. I believe you can find one, but the price has gone up and it is not likely to be still in the box :-P. Most people don’t really care, but I still haven’t taken mine out yet. Uh,… Matt, Why Is It Still Boxed? You might ask why I haven’t unboxed it yet. Well, sometimes as a collector you can get torn from having something awesome and keeping it new (still in box) or playing it and keeping it. I am torn, so until I fully decide, it is staying in the box. Initially I bought it to re-sell it, but I am having second thoughts on that as I have played my friends and it is pretty fun. Not to mention my game room already has a Star Wars theme and it makes sense. 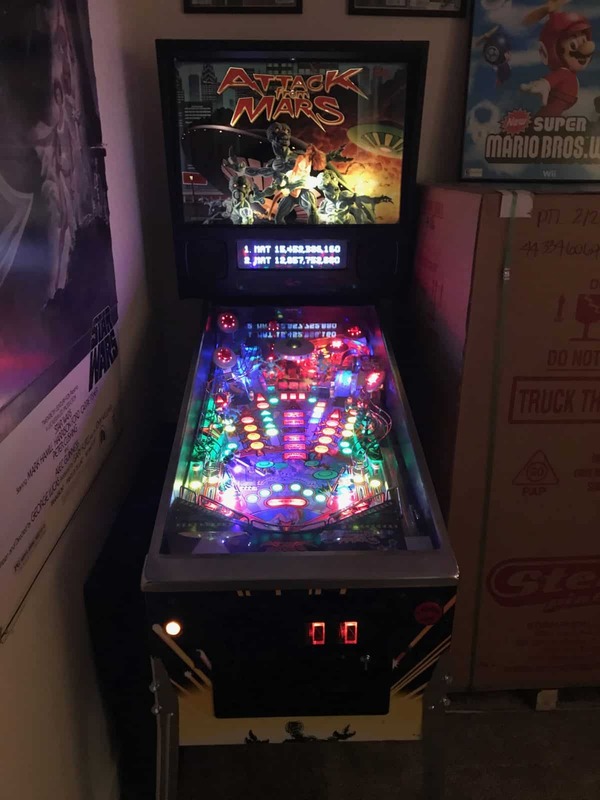 Some of the other arcade games I have are Attack From Mars (pinball – my favorite), Mrs. Packman, and super dodgeball. 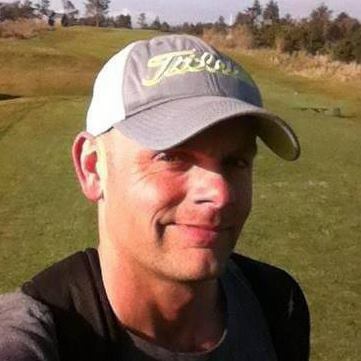 I used to have a dual monitor Playchoice 10 and I regret selling it, so I am currently keeping my eyes out for another in the Oregon, Washington area. Luckily, I kept all the good carts for it. 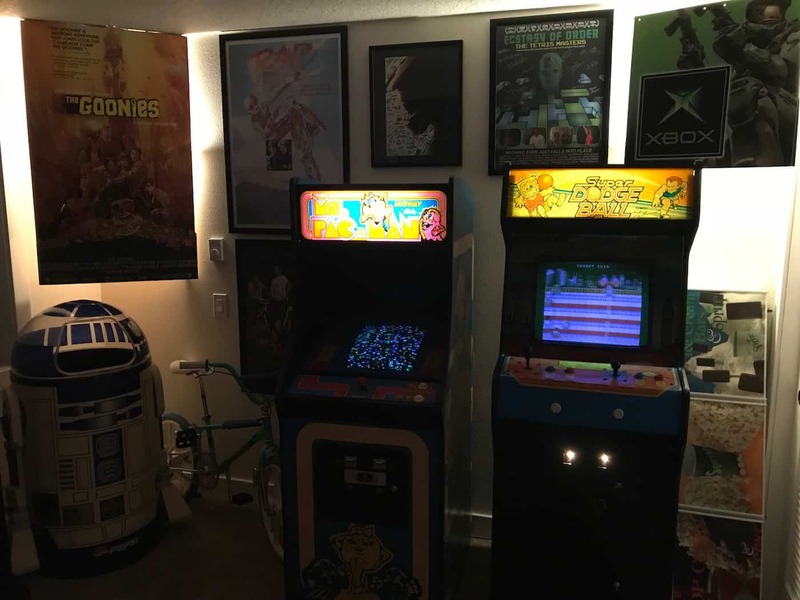 So what pinballs or games do any of you have if you have a game room or game corner in your house? Any games you really wish you had? Leave your thoughts below! 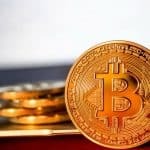 How To Save Your Relationship From A Break Up Or Improve What You Already H... Bitcoin And Cryptocurrency, What Is It Exactly? Where Is It Heading?